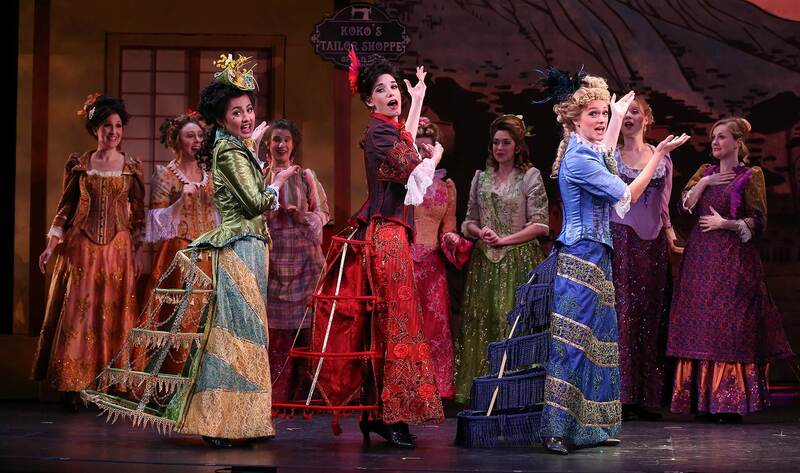 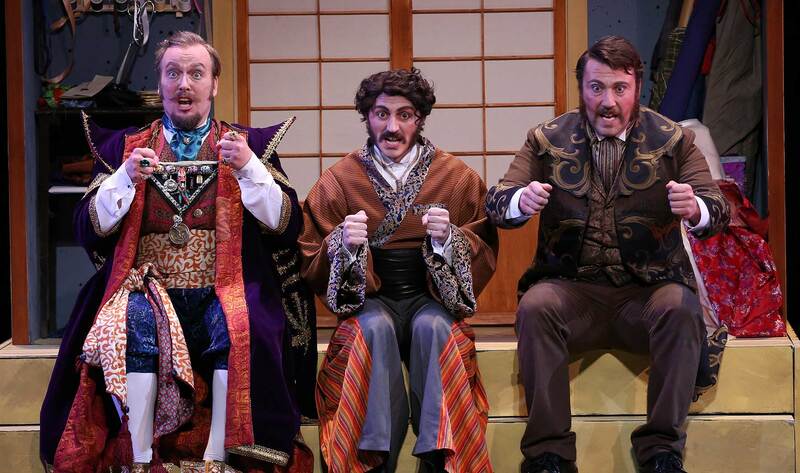 The New York Gilbert & Sullivan Players’ all-new, critically acclaimed production of The Mikado sets the real-life characters of Victorian London’s D’Oyly Carte Opera Company within the imagined Japanese town of Titipu. 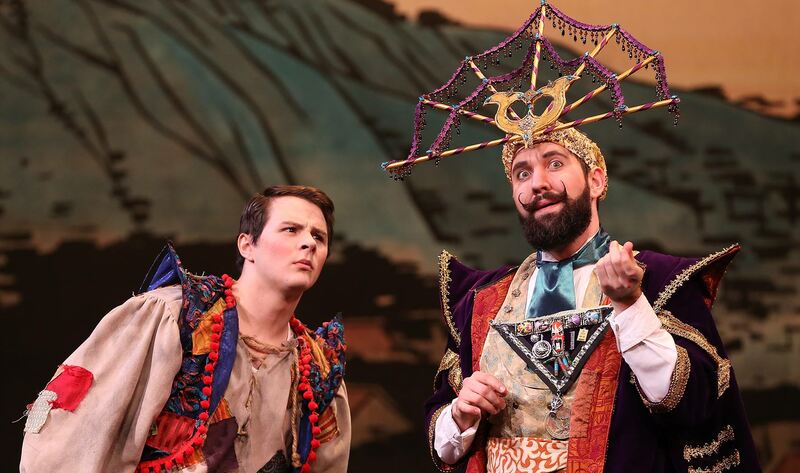 Audiences will meet Messrs. Gilbert, Sullivan, and D’Oyly Carte themselves, and join them on a fantastic voyage to a land where the timeless libretto, beautiful music, and a fantastical cast of characters await. 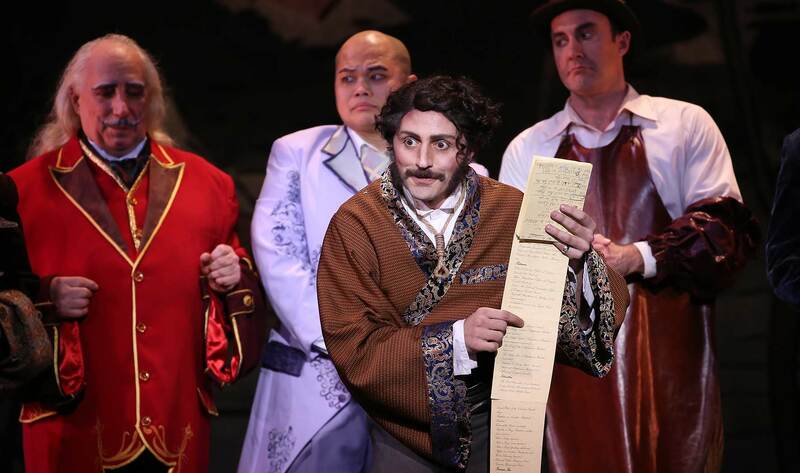 There are the three little maids from school, a wandering minstrel, a hilariously corrupt public official, and a Lord High Executioner with a list of offenders deserving of his services, including himself—for flirting!